1. Pregnancy – The hormonal changes caused in the body during pregnancy as well as after delivery can give you extreme hair loss. 2. Physical Stress – Be it a simple flu or a major surgery, any sort of physical stress can upset our natural hair cycle and trigger hair fall. 3. Emotional Stress – If you are stressed out emotionally, the chances are big that your hair loss problem will be aggravated. 4. 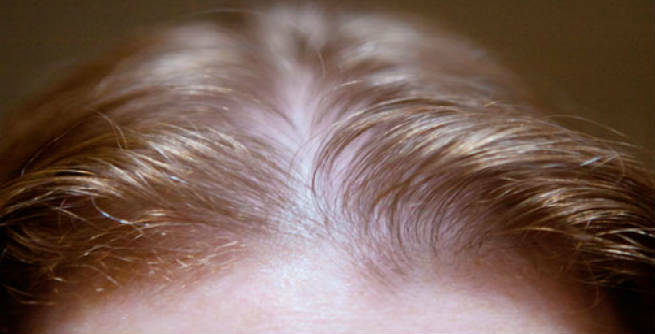 Heredity – Yes, hair loss can sometimes be hereditary too. You can start to experience hair thinning at a certain age just like your predecessors. 5. Protein Deficiency – If your daily diet lacks enough protein, you will have to face serious hair loss problem as protein is the building block of our hair. 6. Deficit of Vitamin B – Make sure that your diet includes sufficient amount of vitamin B as it plays a crucial role in maintaining the growth and health of our hair. 7. Surplus Vitamin A – Keep a close eye on your daily intake of vitamin A. Taking it more than 5,000 IU per day might cause significant hair fall to you. 8. Anemia – Anemia is mainly caused by iron deficiency and experts have found that it is also one of the major reasons lying behind hair loss in women. 9. Hypothyroidism – When the thyroid gland doesn’t function properly, our body lacks enough thyroid hormone. It eventually results into hair thinning. 10. Poly-Cystic Ovary Syndrome (PCOS) – This is a medical condition in which women experience hormonal imbalance. The increased production of male hormones within the ovary is known to prompt acute hair loss. 11. 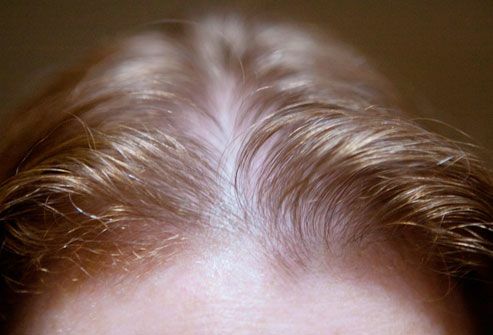 Alopecia Areata – This is an auto-immune related issue, which is caused by the over activity of the immune system. It affects the hair follicles and accelerates hair fall. 12. Anabolic Steroids – Women who take anabolic steroids also face excessive hair fall as these drugs promote the production of male hormones within their body. 13. Drastic Weight Loss – If you experience a sudden dramatic weight loss, you may also be experiencing the thinning of hair. It can either be due to the nutrient deficiency or the eating disorder. 14. Unhealthy Scalp – The condition of your scalp plays a crucial role in the growth and development of your hair. If the scalp suffers from itching, fungal infections, dandruff, psoriasis, etc., you will also have to suffer from severe hair loss. 15. Excessive Styling – Last but not the least; stay away from overstyling your hair. If your hair undergoes extreme styling as well as chemical treatments frequently, it will get damaged easily and you will end up losing your ‘crowning glory’.